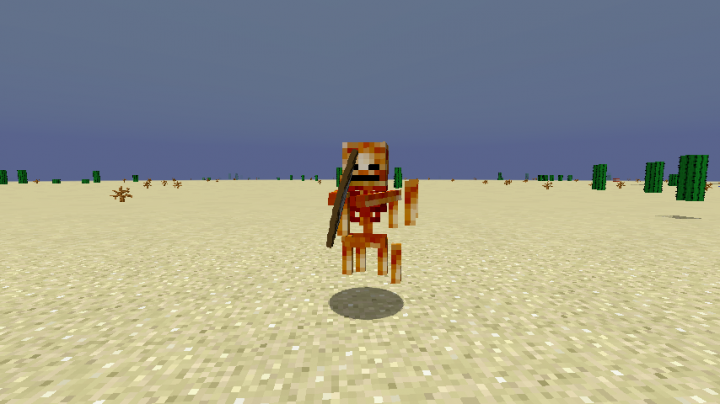 Mutated Mobs is a mod that fuses two entities into one strong being . Currently mod adds 9 mutant to the game, 6 hostile and 2 neutral and 1 passive. 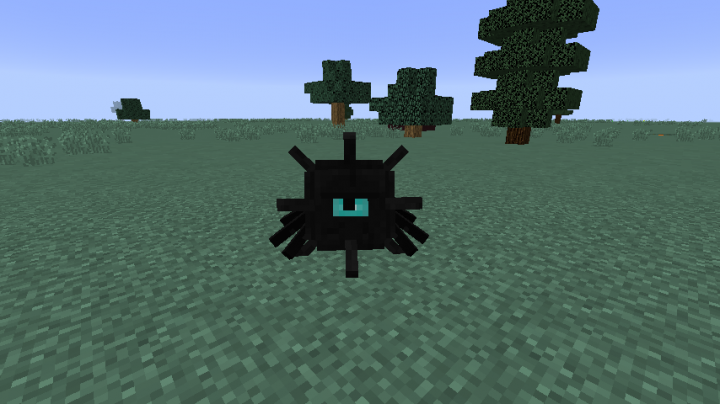 Every mob gets some unique attribute or abillity of both previous creatures, so be aware of that! - Can Fly & No fall Damage. - Deals extra damage to burning enemy. - Can be killed by water. - Drops Blaze rods, Bones, Arrows. - Can pickup and throw tnt. - Can pickup any usefull or rare block. 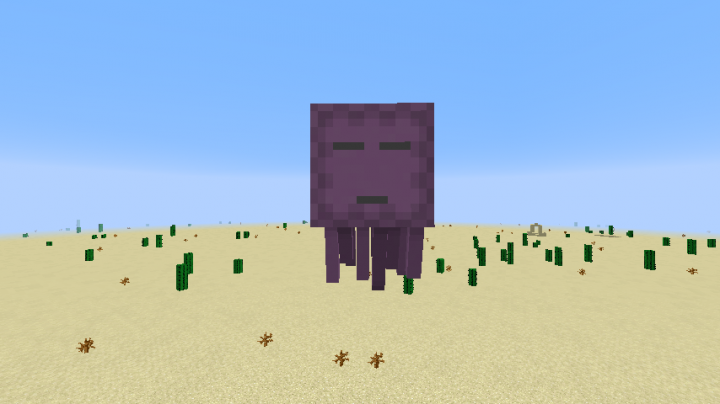 - Acts same as iron golem. - Is immune to water & projectiles. - Will attack you if you look at him. 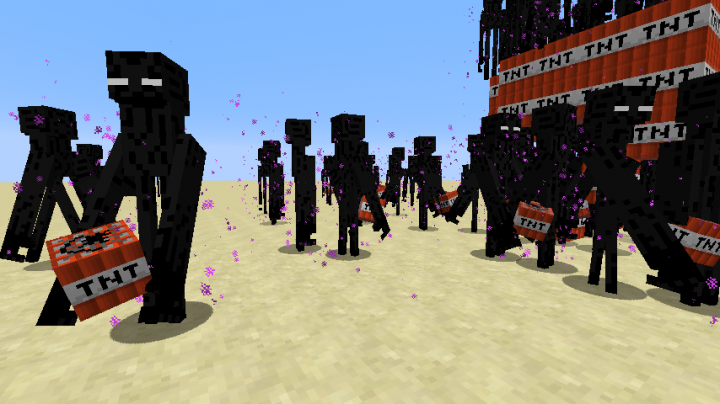 - Teleports around like enderman. - Can spawn with melee weapon or a bow. - Doesn't burn on day time. - Drops Bones, Arrows, Ender pearls. - Is immune to fire. - When angry will charge at his enemy. - Comes in two different forms, child and grown up. - Will leap at target as a spider. - Drops Gold nuggets, String, Spider Eyes, Golden Sword. - Acts same as a ghast. - Also will shoot out up to 10 Shulker bullets. 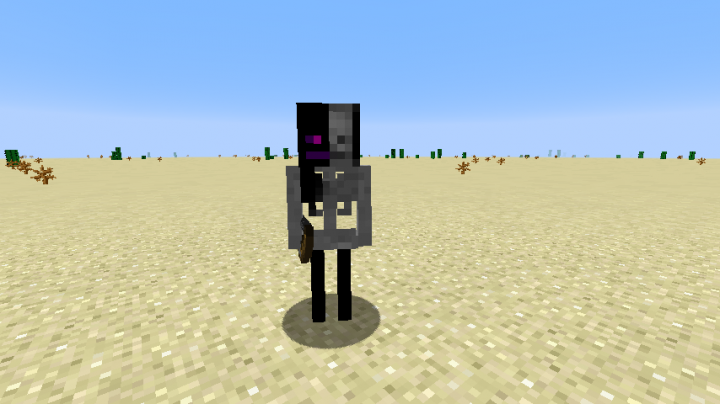 - 2x Smaller then the ghast. - Has 4 hp * Current Size. - Acts same as a creeper. - Explosion radius depends on current size. 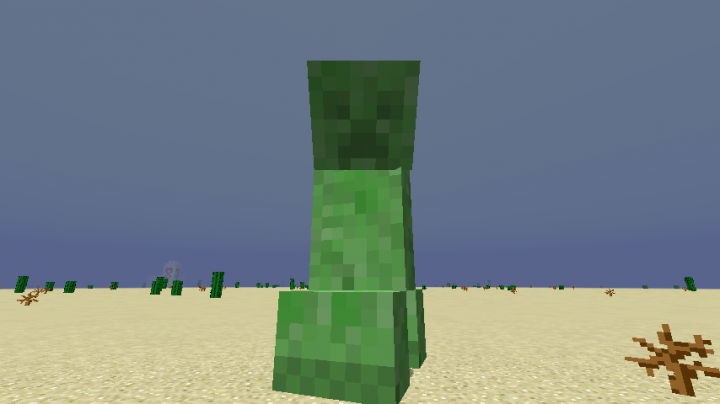 - Will split into smaller slime creepers on death. 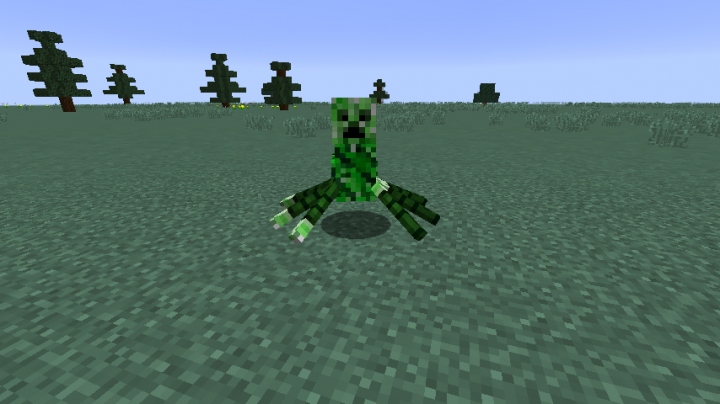 - Has 2 times faster speed then original creeper. - Drops Slimeballs, Gun powder. - Will reflect 1.25x damage on melee attack. - Can climb walls and swim fast in water. - Will give Nausea, Slowness and Mining Fatigue on attack. - Hates Squids, Villagers and Golems. - Has a 25% chance to explode when below 18hp. - Ridable and fully controlable. - Can climb walls while is being ridden. - On Lightning Strike becomes Zombie(Spider) Pigman. - Doesn't take fall damage. 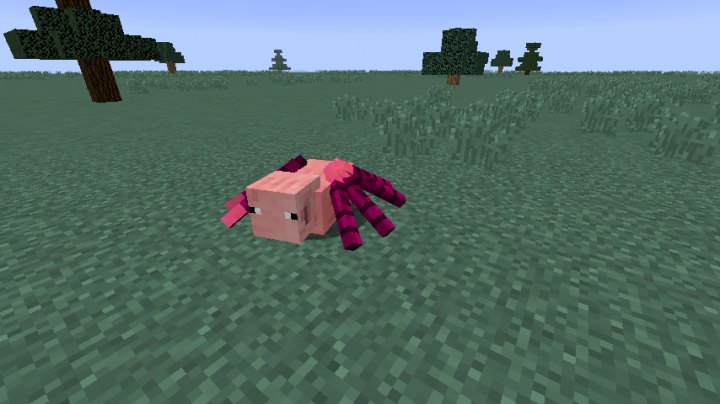 - Passive mob, that will never attack.